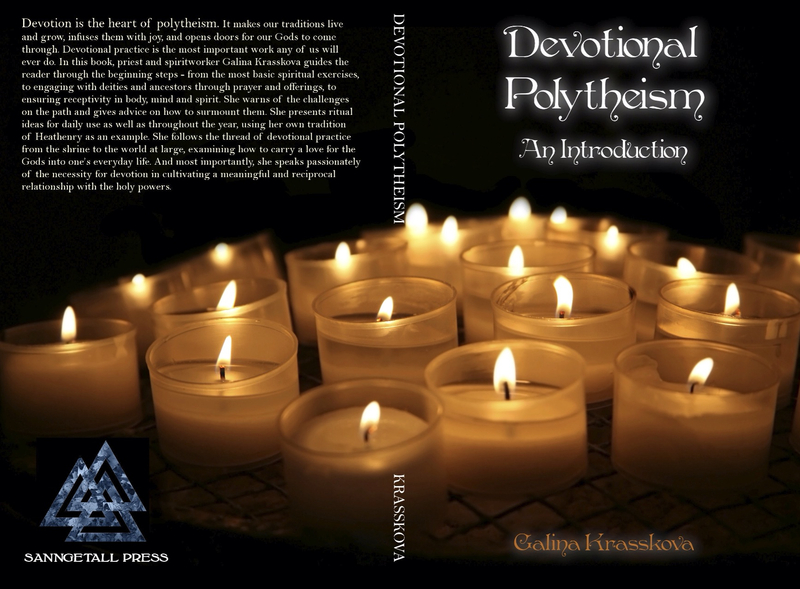 Hot on the heels of “Honoring the Ancestors: A Basic Guide,” which was released in early September, Sanngetall Press will soon be releasing “Devotional Polytheism: An Introduction.” This work explores the ins and outs of polytheistic devotion and provides a step by step guide to help the reader develop and nourish an ongoing practice. This book is expected to be released in mid-October. Now that the book has been released, I see that it’s available in print, but is there a digital version to be had? Thanks!